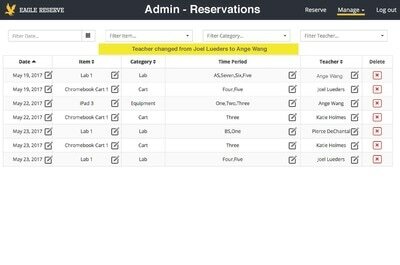 Find out why staff rejected the previous reservation system. 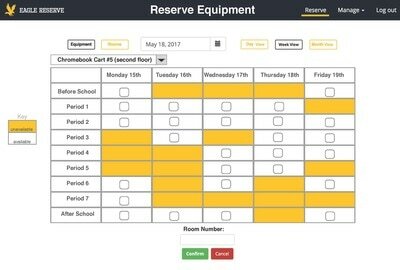 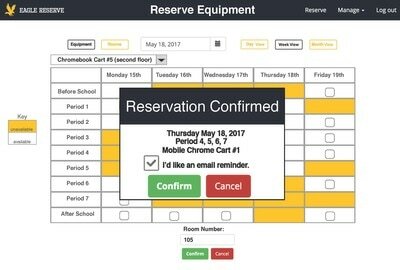 Design a better system of reserving the schools ​3 large computer labs, 8 Chromebook carts, 1 iPad cart, 1 MacBook cart, and 2 specialty rooms. 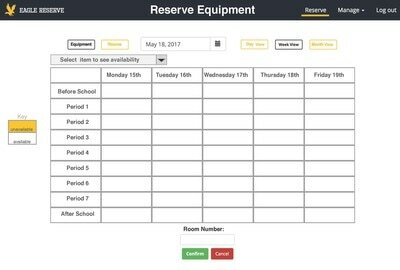 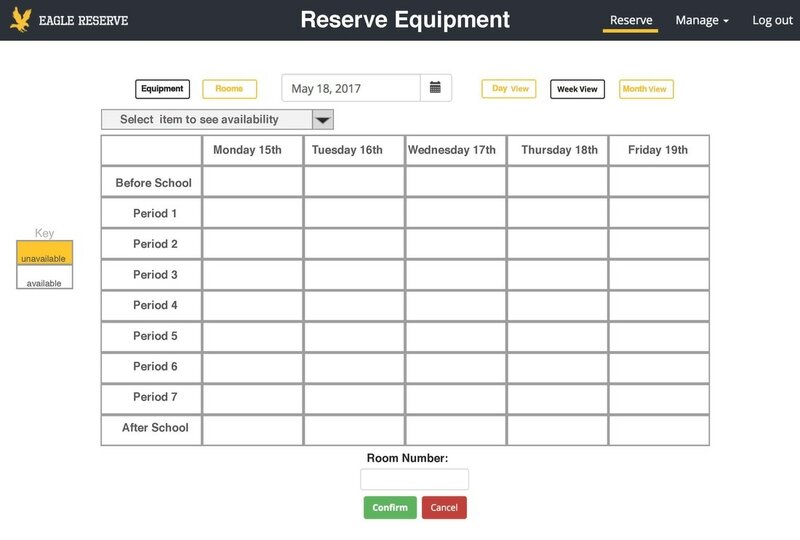 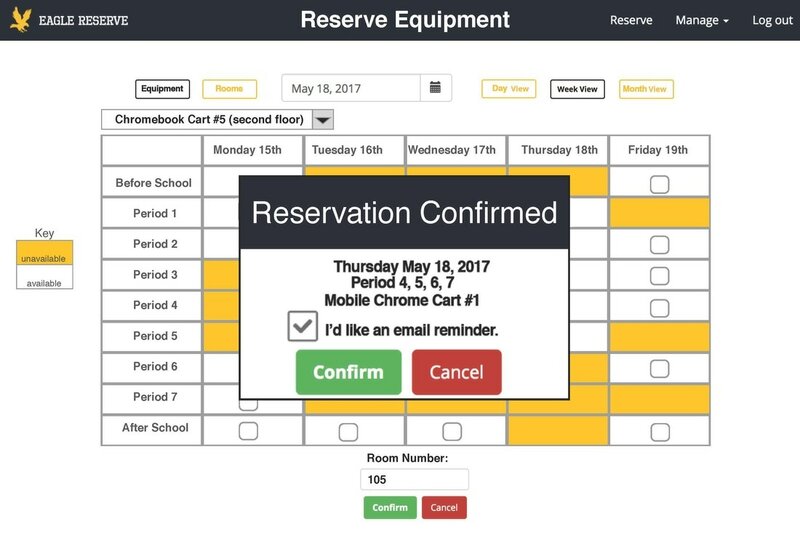 Before visiting Apple Valley High School I looked over the previous reservation system. 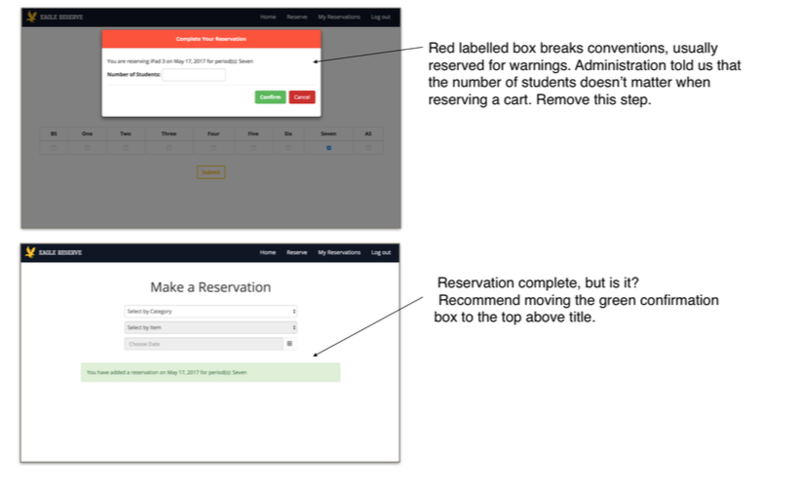 What I found was a website that was able to perform the fundamental task of making a reservation and cancelling a reservation. 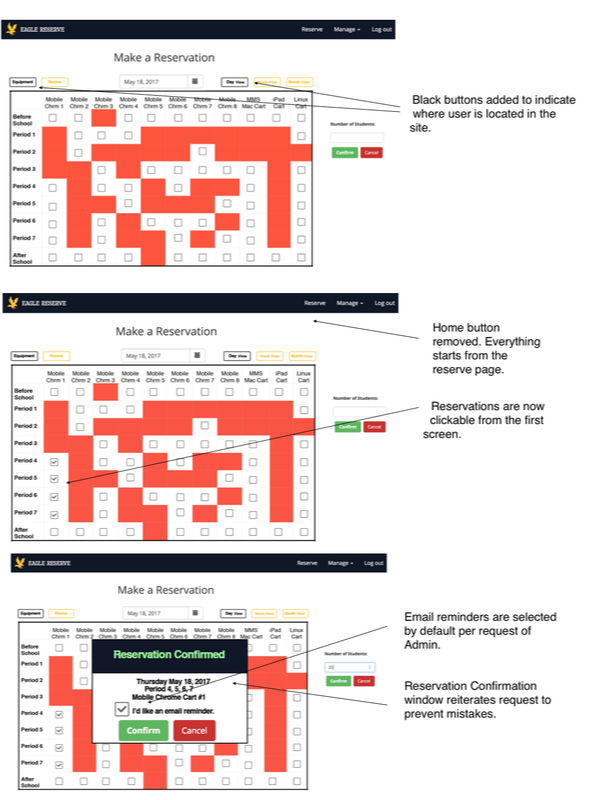 However it took an inordinate amount of steps and you couldn't easily check room availability. 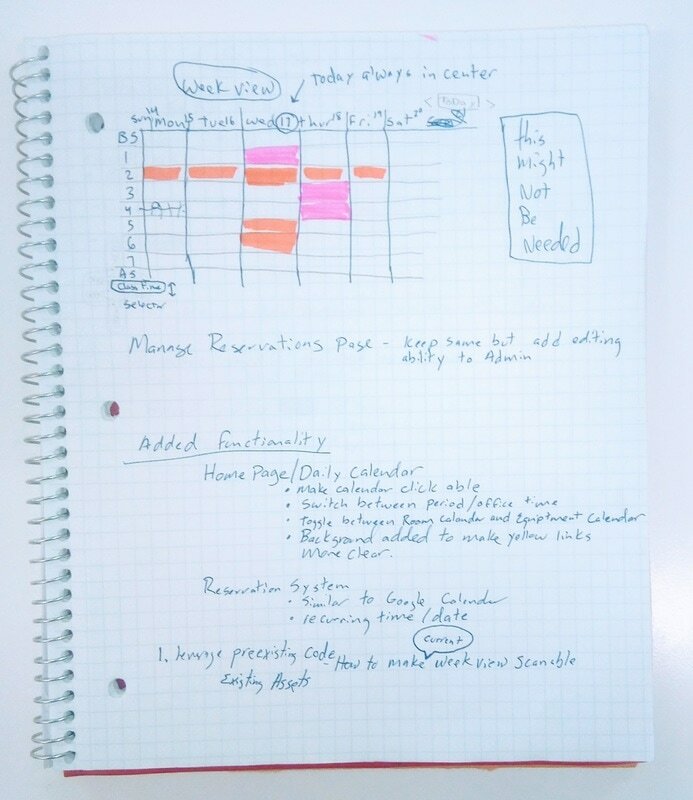 Figure out a way to view upcoming weeks. 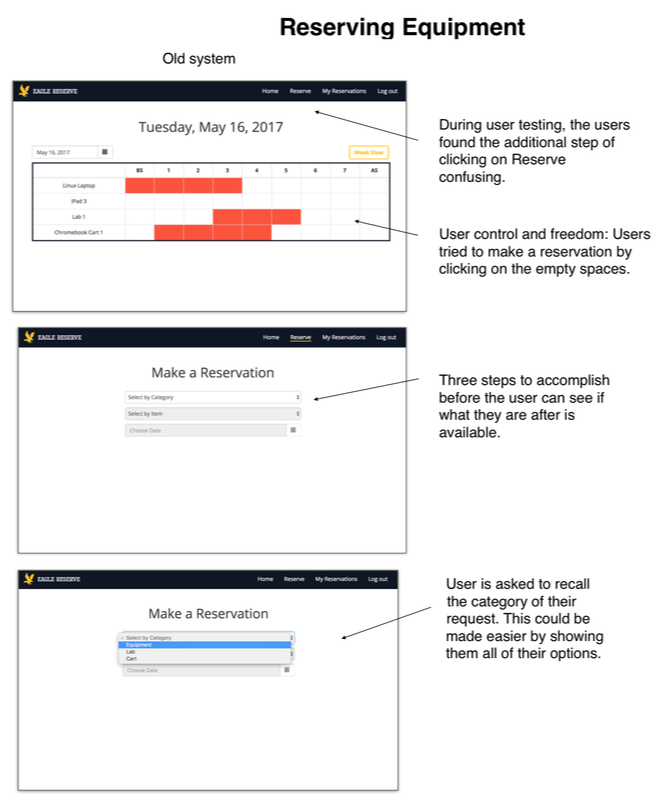 I asked three participants to make a reservation using this system. 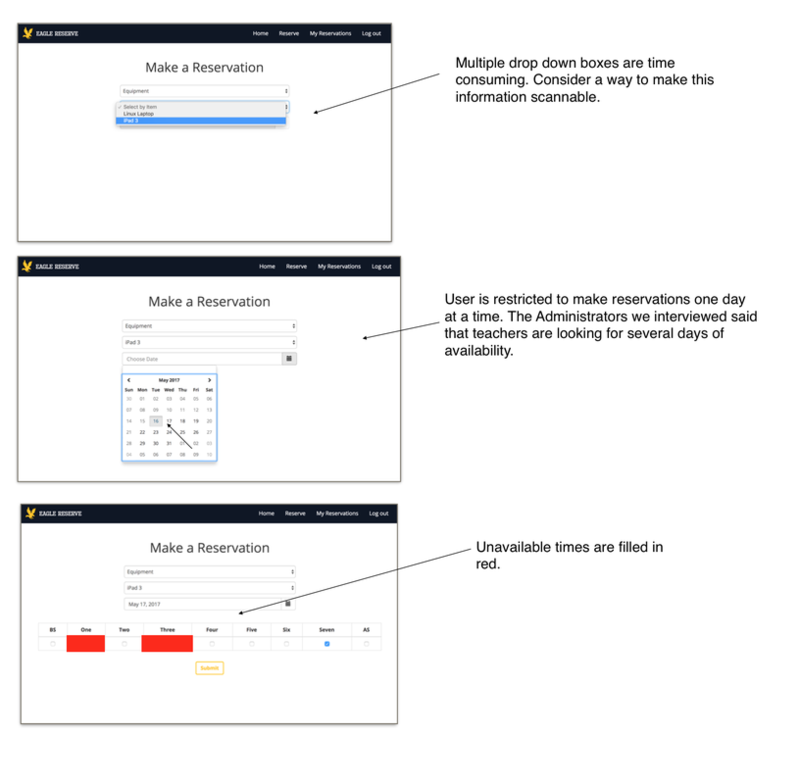 I found several usability issues and noted them below. 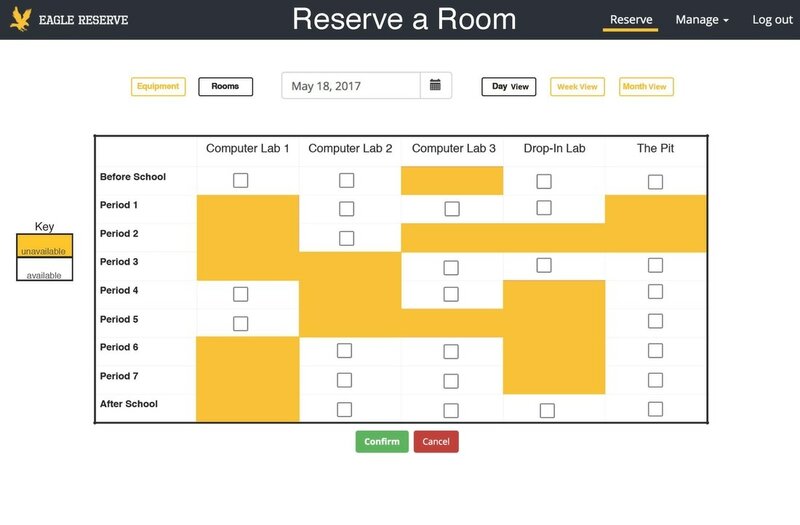 I interviewed the administrators of the multimedia center and they walked me through the current system. 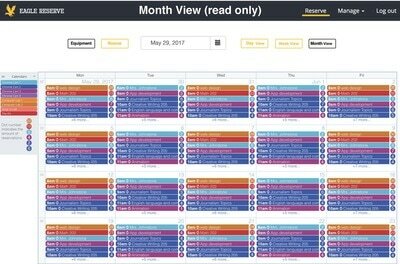 An easy to read week and month view. The ability to make one reservation for an entire week. 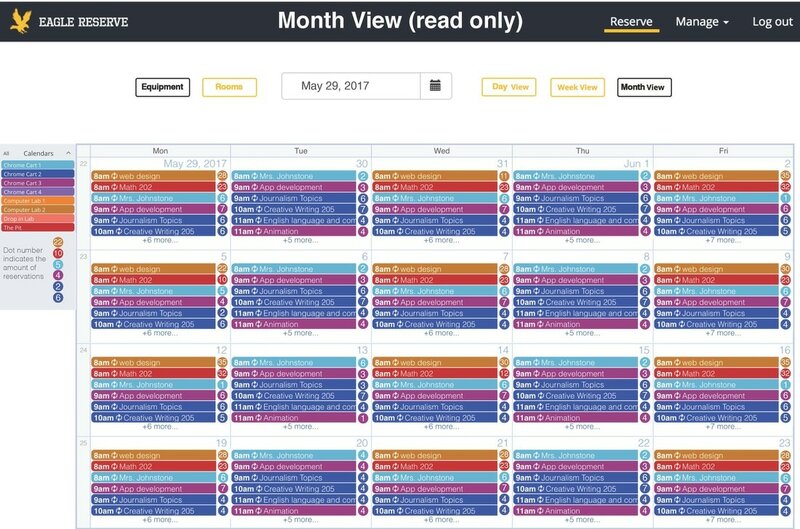 A full screen read-only month view calendar that they can use as a calendar permanently on an iMac as a display in the room. 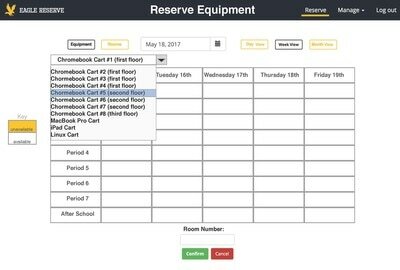 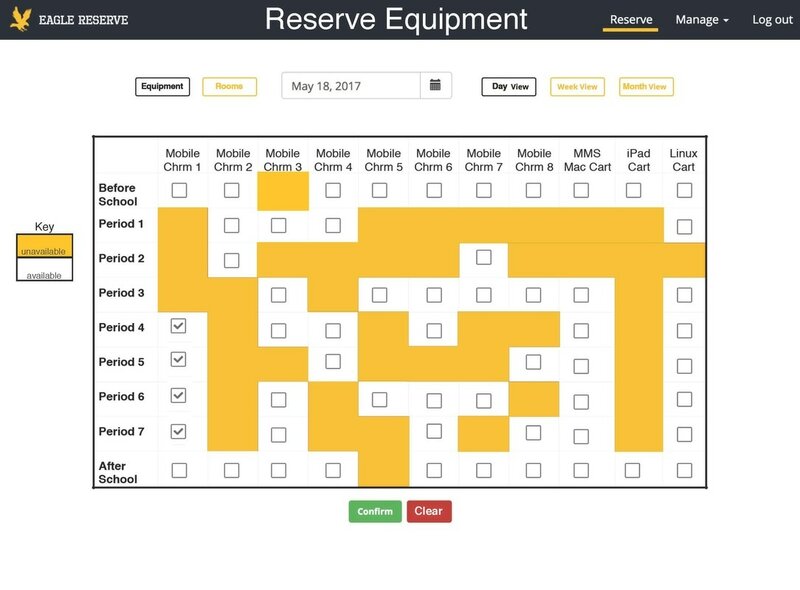 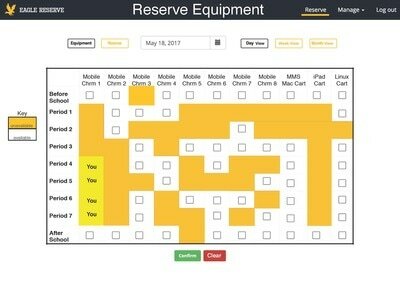 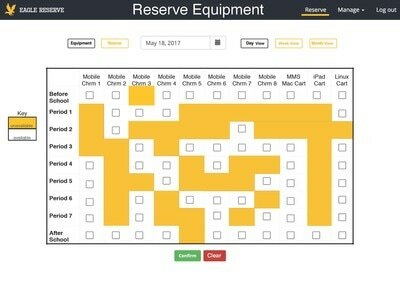 Ability to edit reservations. 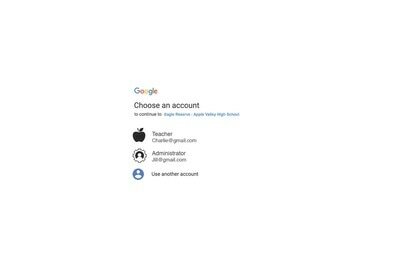 Currently they can only delete them and make new ones. 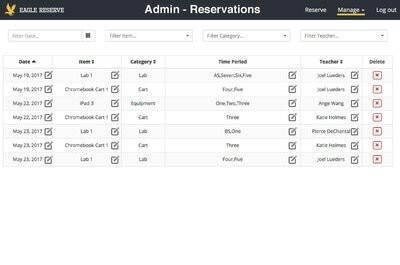 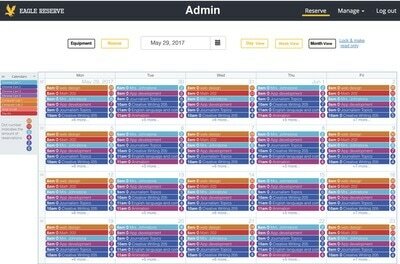 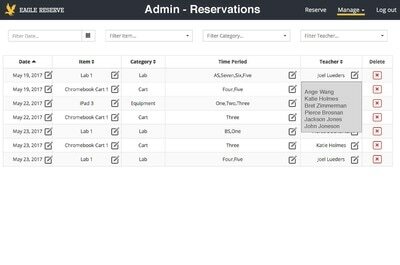 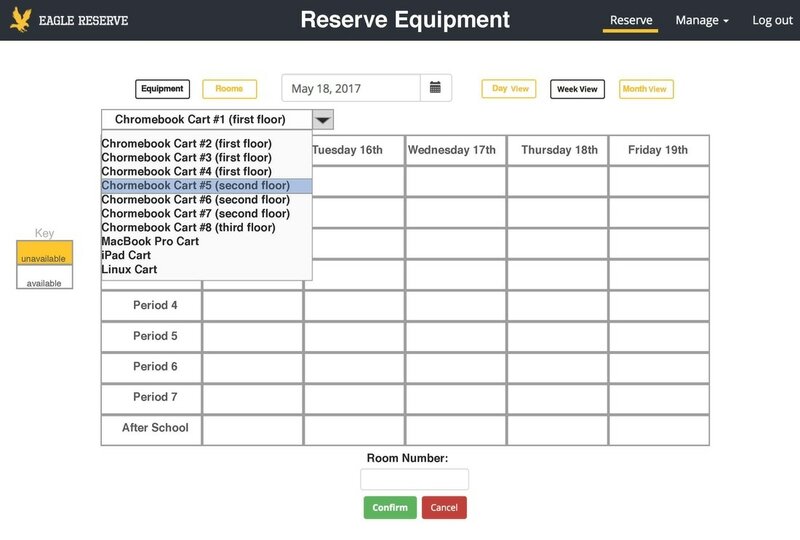 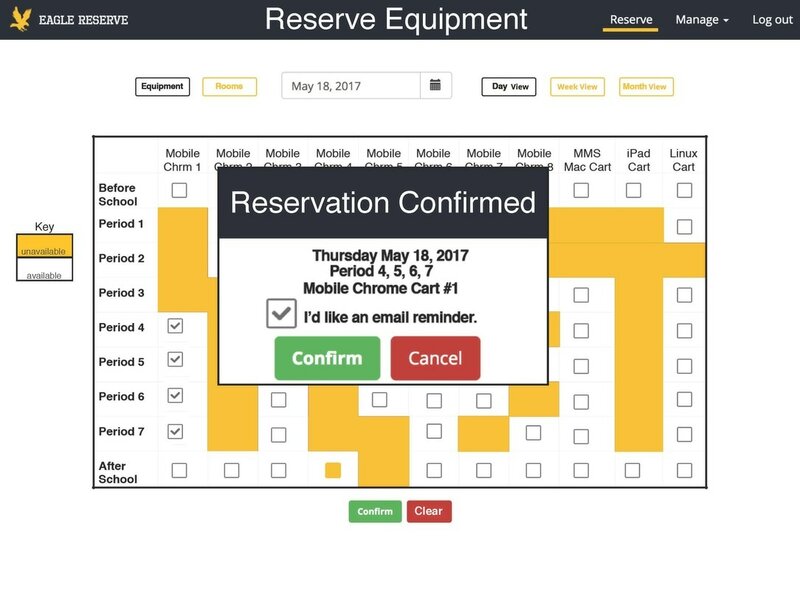 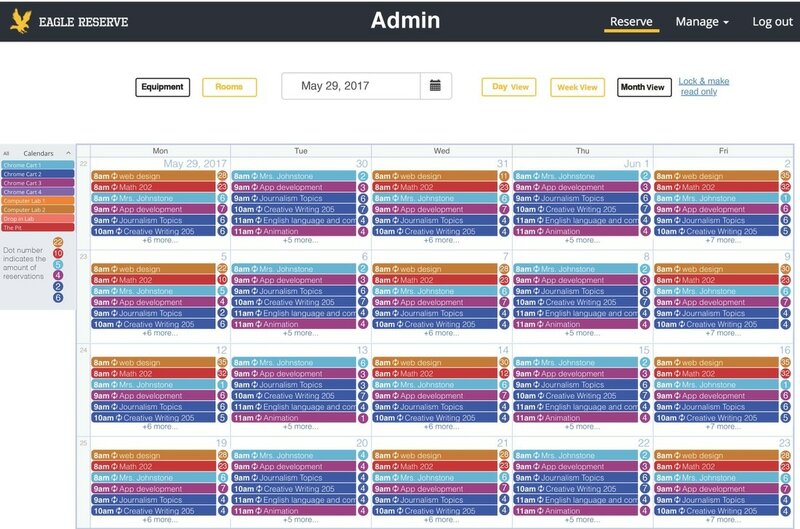 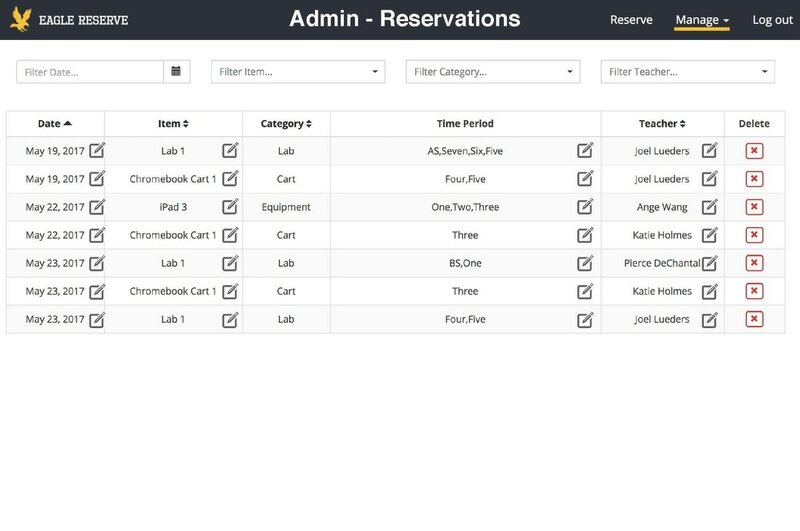 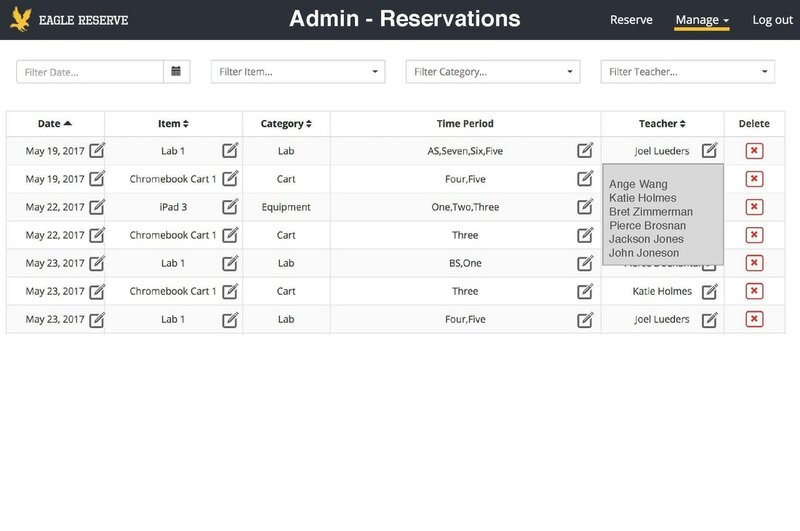 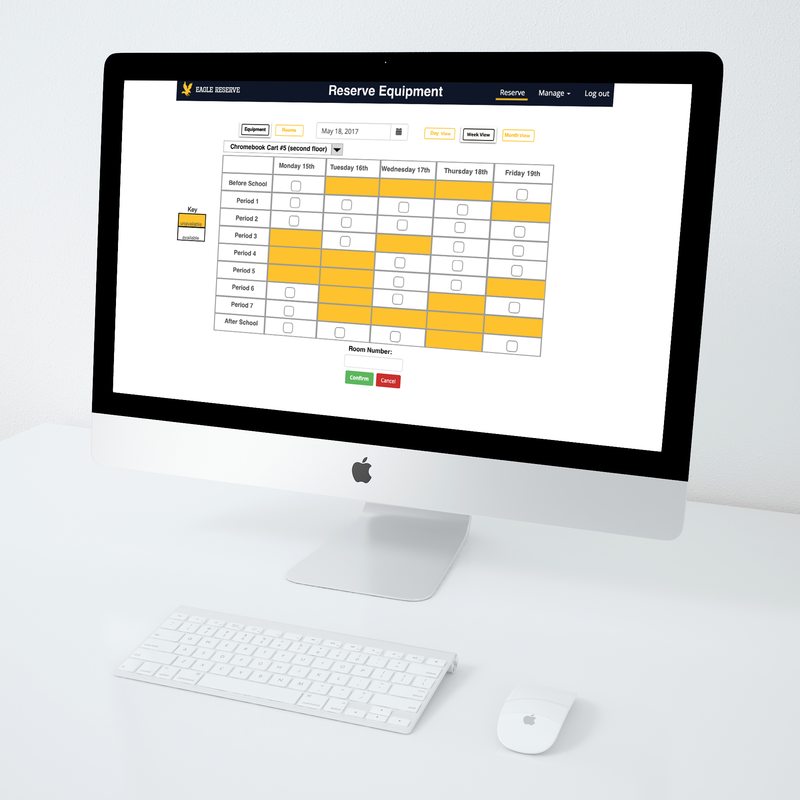 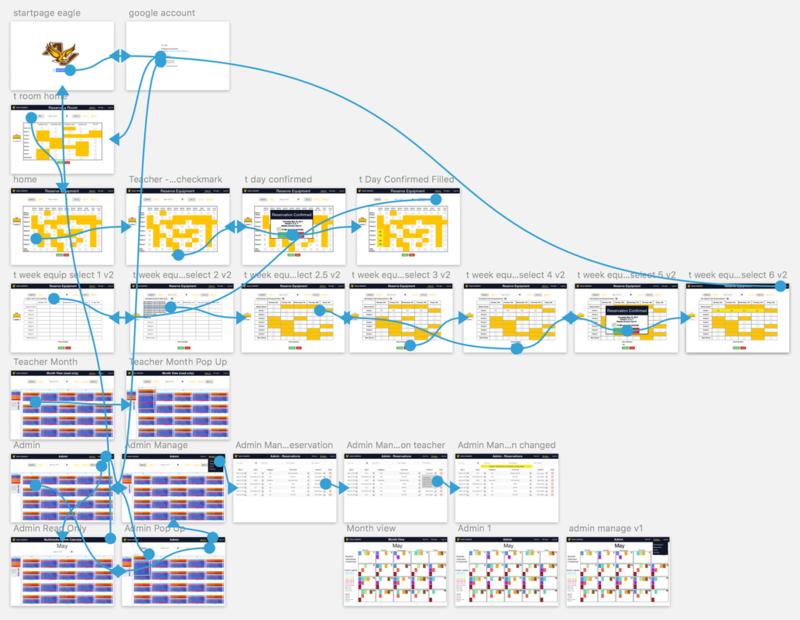 The goals are to create a clickable calendar, shorten the user flow from login to reservation, create a more organized week view, to make it easier to the Admin to change reservations. 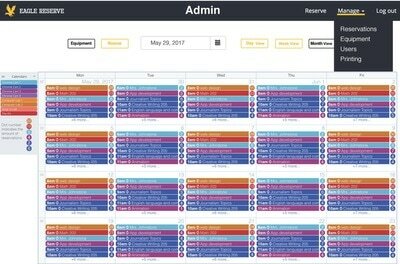 Additionally the Admin requested a read-only month view calendar and email reminders. 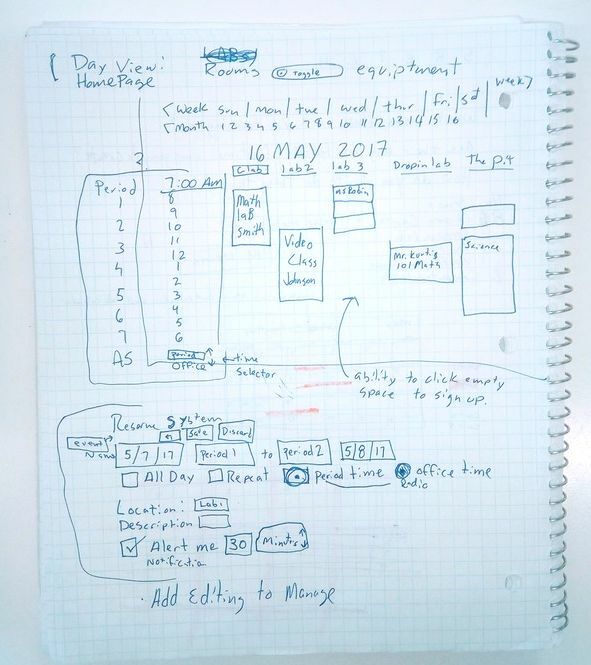 I began by drawing and then moved to Sketch. 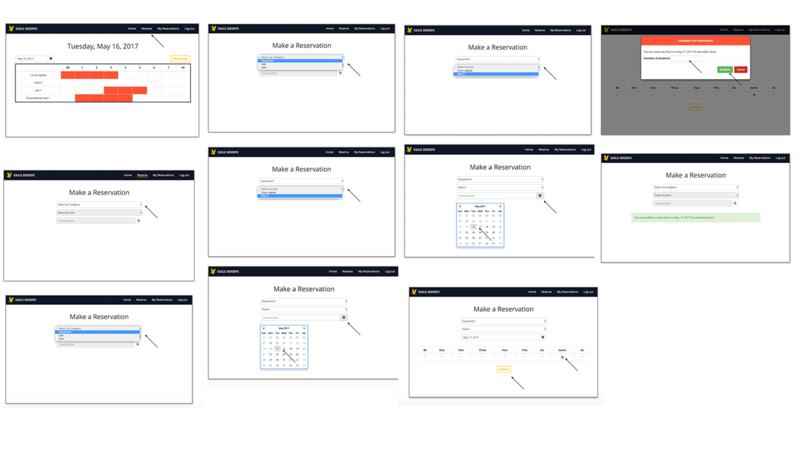 Using Sketch I built the first prototype. 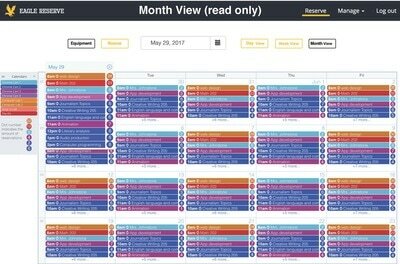 Month - I found it tricky to fit all of the necessary information into the month view. 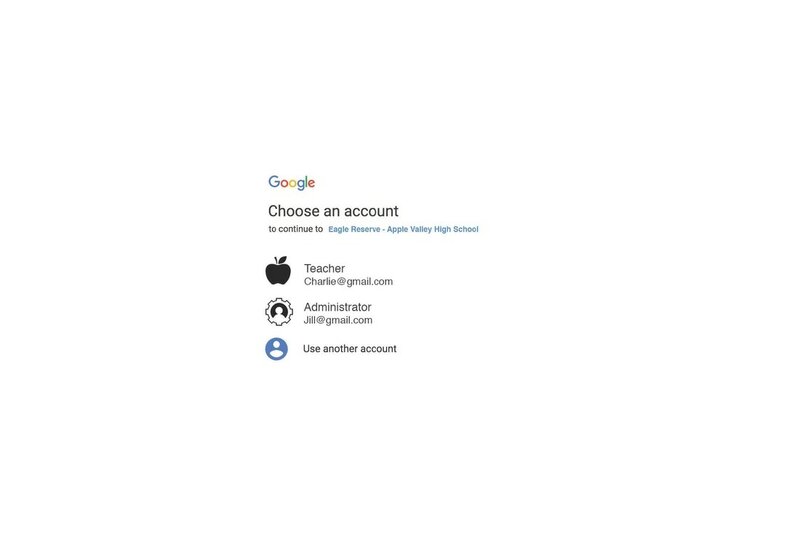 I would need to look at how other websites accomplish this. 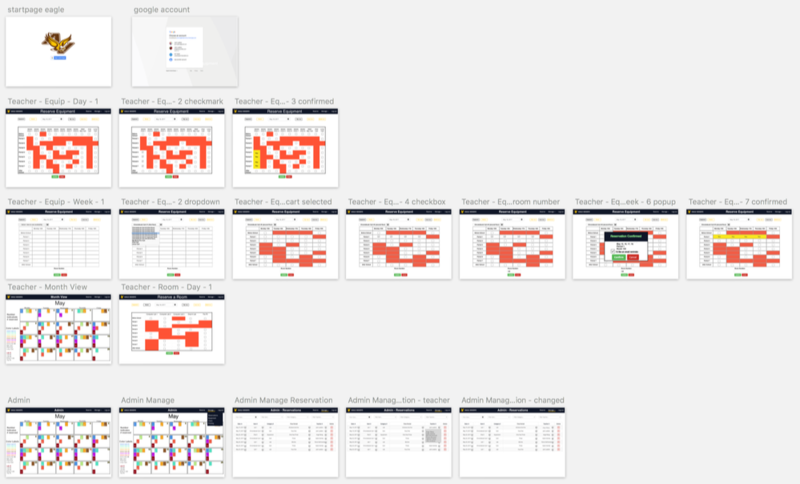 Hundreds of little tweaks later. 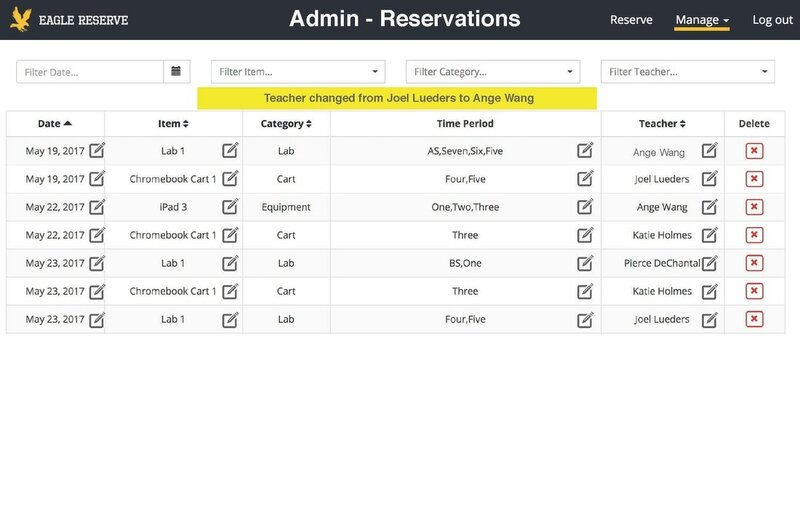 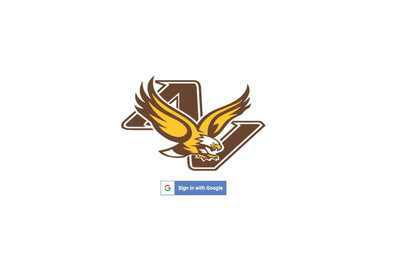 Usability testing with Apple Valley High School Teachers. 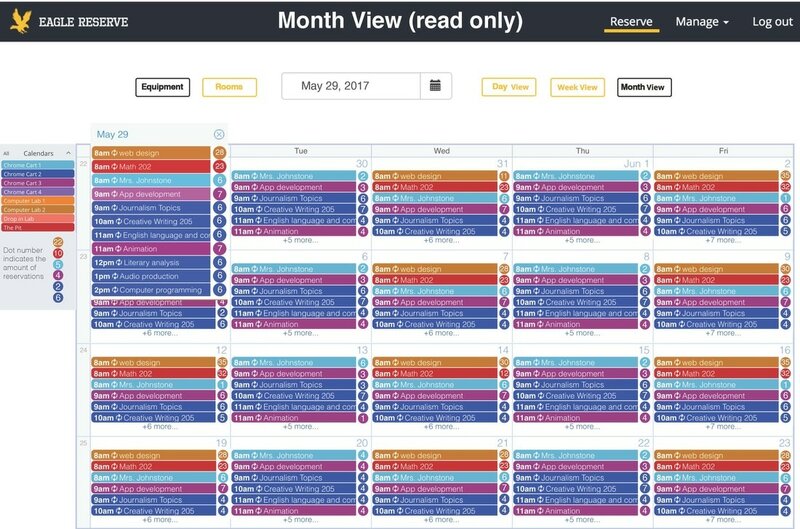 Scope out the project with a developer.